The Dutch paint maker has won a legal victory over its biggest shareholder, which is trying to oust the chairman. The increasingly pointless fight is likely to drag on beyond September’s shareholder meeting unless new CEO Thierry Vanlancker can make both sides see sense. 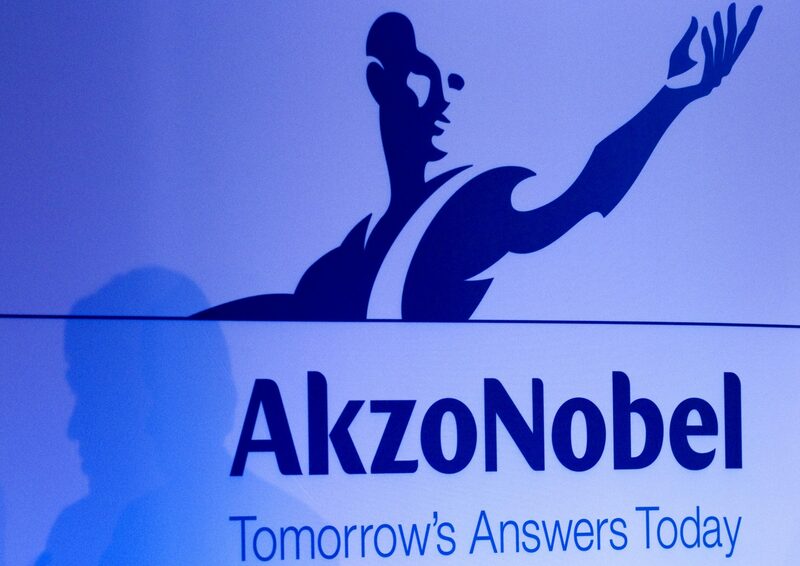 A Dutch court on Aug. 10 ruled that paint and coatings maker Akzo Nobel does not have to let shareholders vote on whether to dismiss its chairman. U.S. activist investor Elliott Advisors, Akzo's largest shareholder with a 9.5 percent stake, is calling for the removal of Chairman Antony Burgmans. Akzo earlier this year rejected a takeover proposal from U.S. rival PPG Industries that valued Akzo’s equity at 24.6 billion euros, a 50 percent premium to its undisturbed share price. Together with York Capital Management, which holds a 0.6 percent stake in the maker of Dulux paints, Elliott had petitioned the court to force Akzo to convene an extraordinary shareholders' meeting on Burgmans' dismissal, which Akzo had refused to do. The Amsterdam district court on Thursday said the request was premature, given that Akzo had already scheduled an extraordinary shareholders' meeting for Sept. 8. It called the meeting to better explain its reasons for rejecting the PPG bid and to repair relations with disgruntled shareholders. Burgmans said last month he would resign at the end of his term in April 2018. Akzo CEO Ton Buechner abruptly stepped down last month, citing health reasons, and has been replaced by Thierry Vanlancker, the former head of the company's chemicals division.